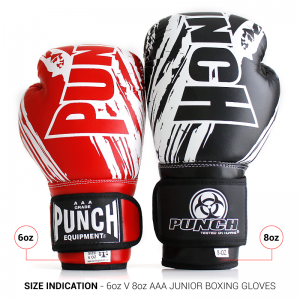 Why choose the Kids / Junior AAA Boxing Gloves 6 oz? 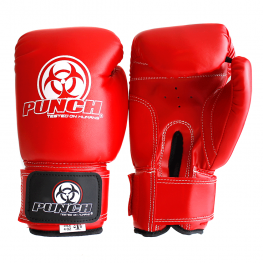 These boxing gloves are ideal for kids looking for an entry boxing glove for fitness or sparring. This is an Authentic kids boxing gloves for approx. 7-11 year olds. 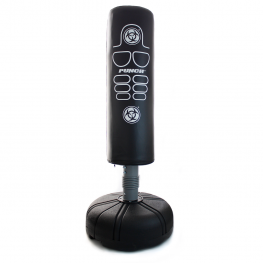 They provide excellent overall padding and protect from any hand injuries. 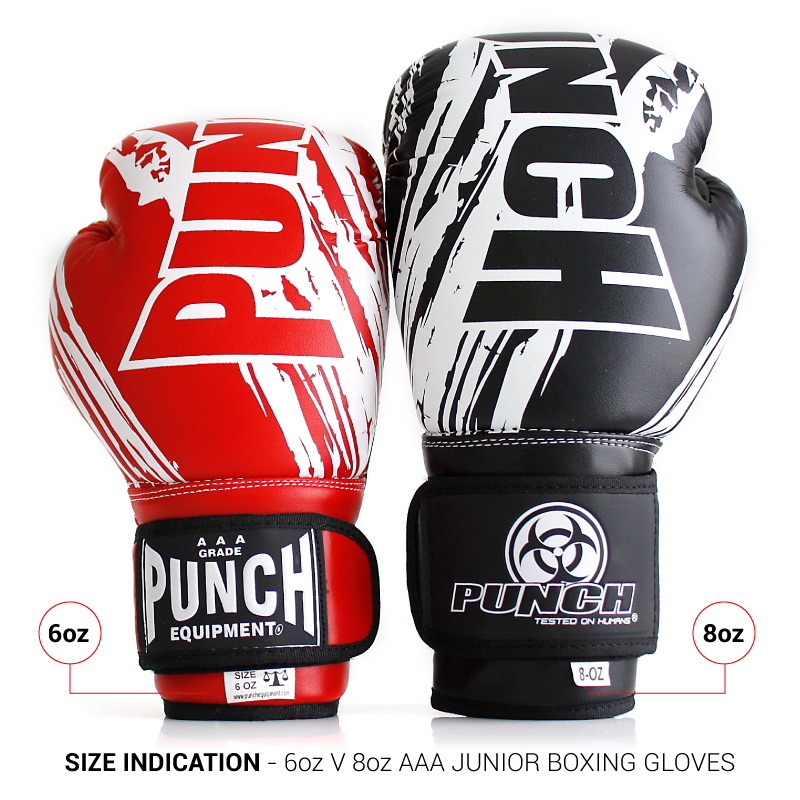 Kids will love the Punch® pattern design and the colours available are vibrant. 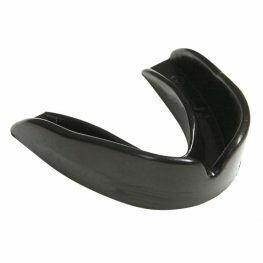 This product is much loved by our customers! Purpose built economy state of the art enduro rot resistant material. Ideal for high exposure to sweat situations. Have a set of these for my 6 yr old son and my 9 yr old daughter. 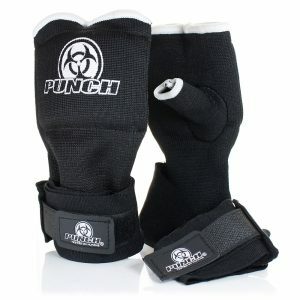 They have been awesome and have provided great protection for their hands. Great quality! 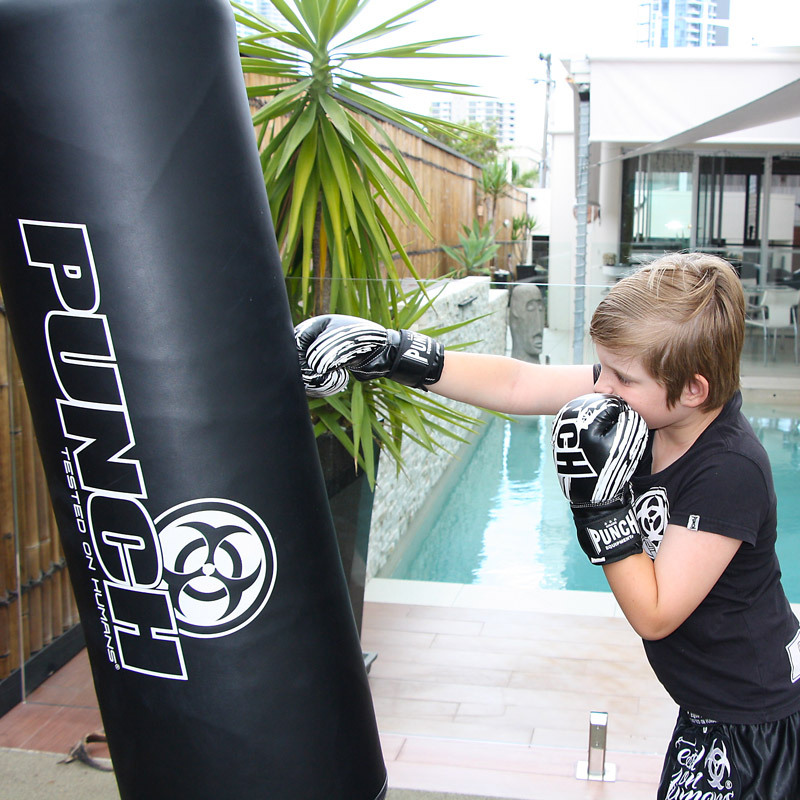 Great start up glove for kids provides great support and enough padding. Best seller. Made the eyes of a four year old very happy. Once again, very happy with the quality Punch Equipment provides. 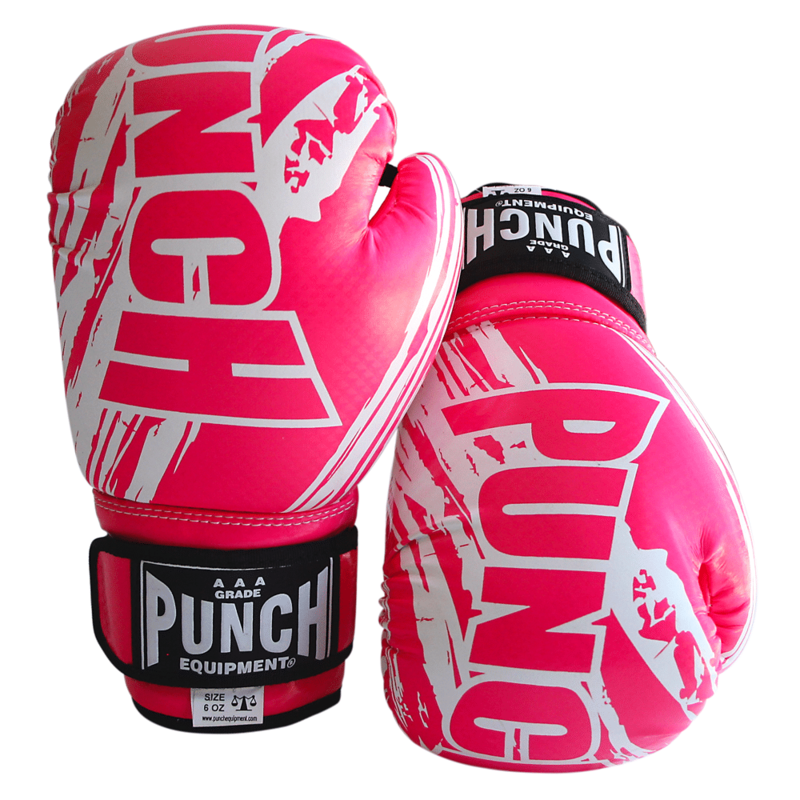 We have 12 pair of Junior AAA Kids gloves in our studio for our PunchKidz Classes. They are excellent, and because of the modern colouring the Kids love them. Thankyou so much! 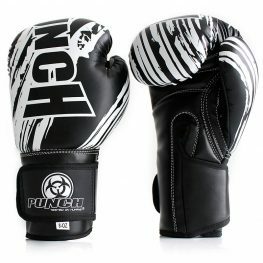 My new gloves are so awesome and light, perfect for sparring!